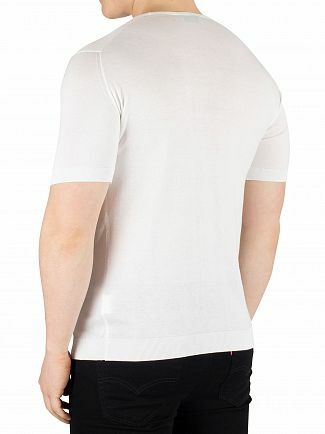 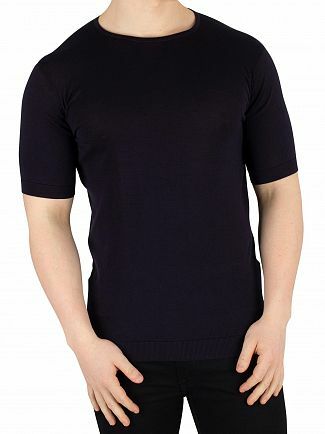 The British knitwear specialist, John Smedley, has been designing t shirts made from super soft cotton and merino wool for over four generations. 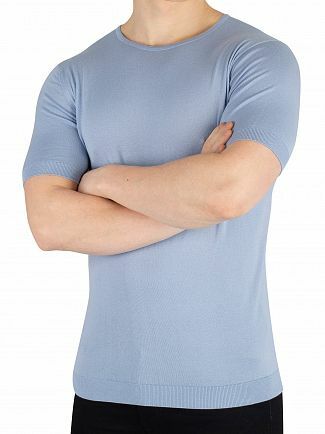 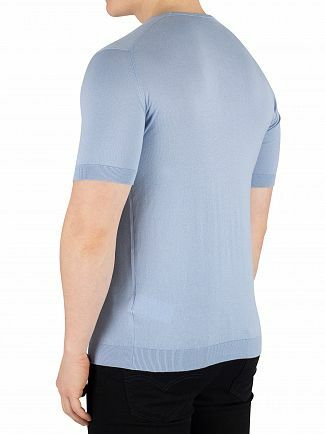 The best-selling striped John Smedley t shirts are available in a variety of colours including grey and blue. 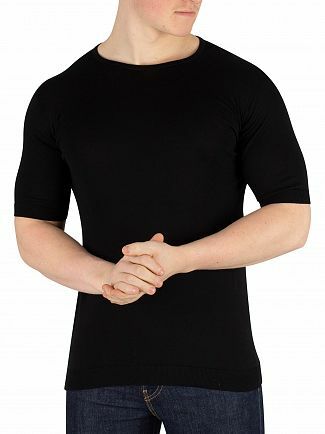 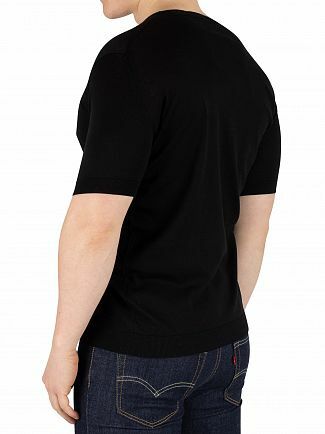 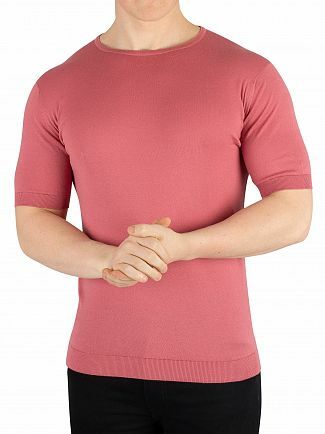 This range of casual men's knitwear comes with elasticated cuffs and hem. 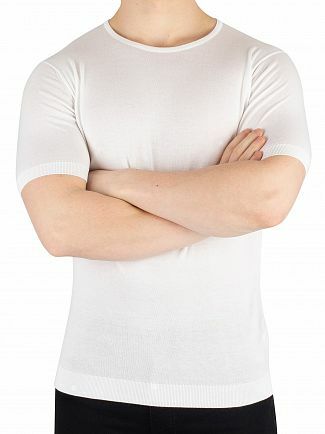 All the t shirts are short sleeved and in small to X large sizes. 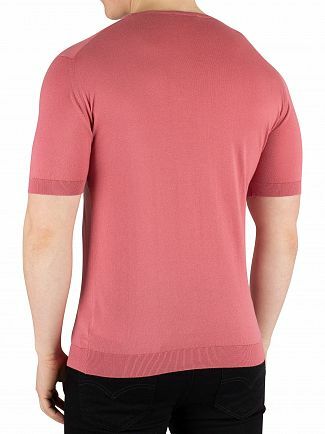 The zester t shirt design also features a crew neck with stripes all the way to the back. 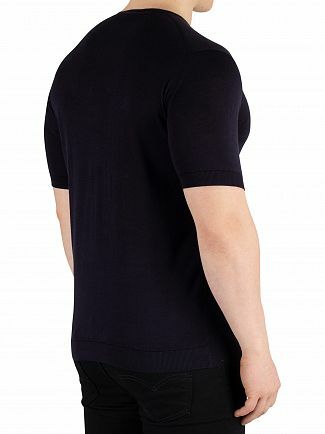 Discover our new season of luxury knitwear from John Smedley by adding a stylish t shirt to your wardrobe today.